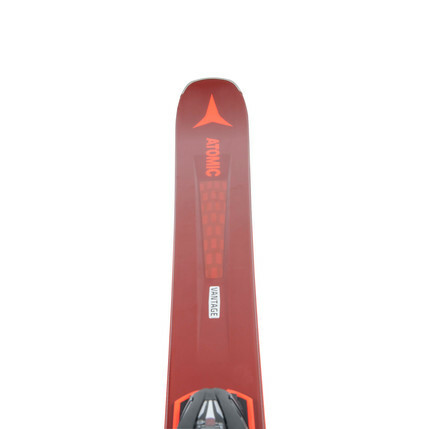 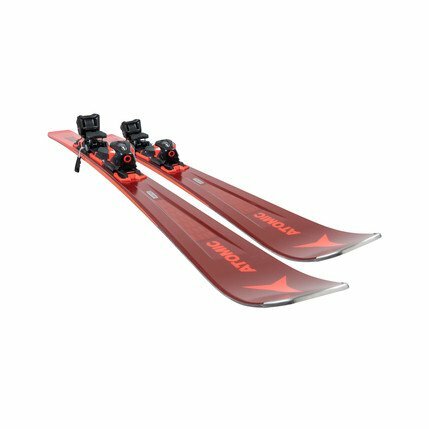 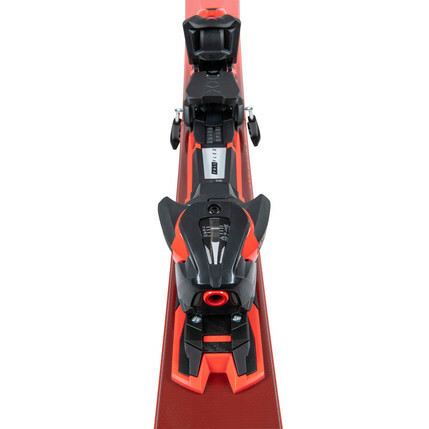 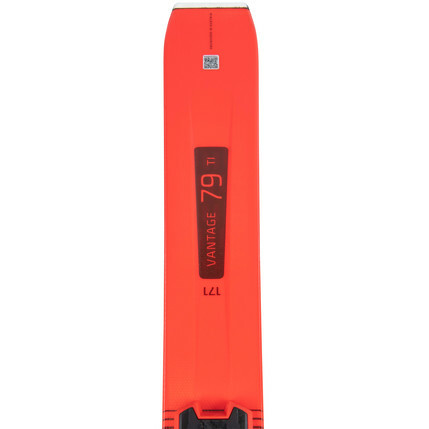 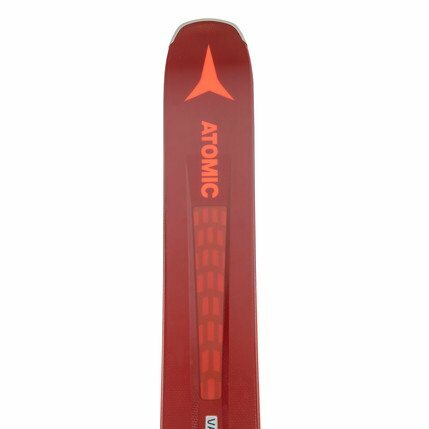 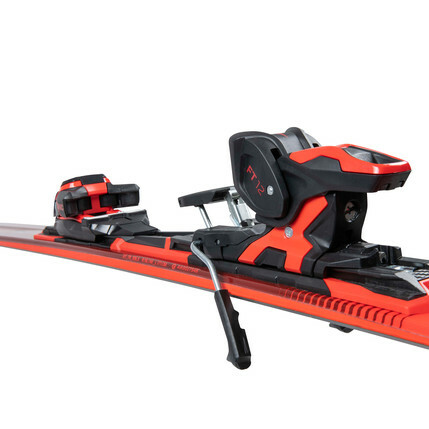 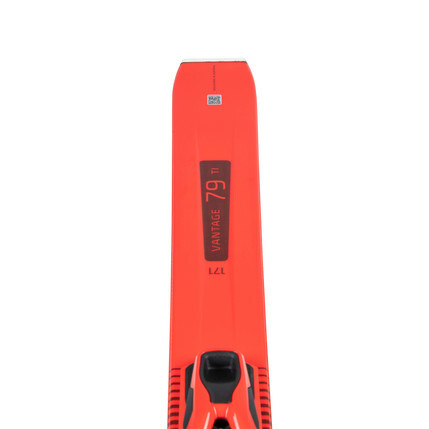 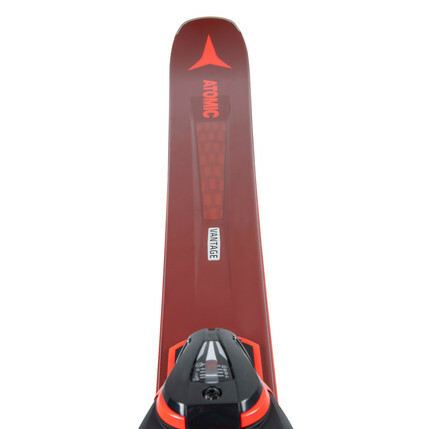 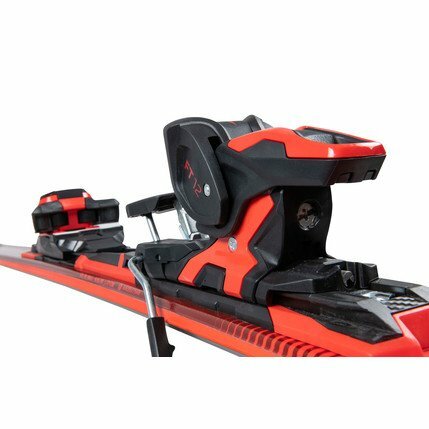 This Ski is a high performance product with easy handling at any pace. 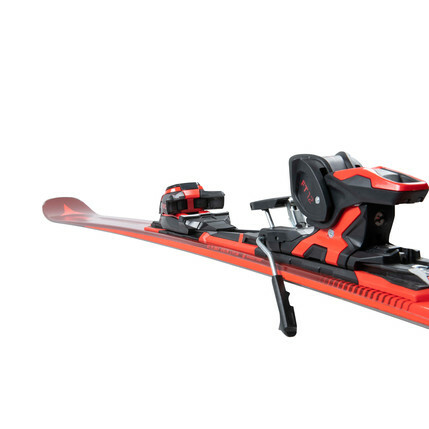 The Power Woodcore makes the ski extremely stable and absorbs vibrations - even at high pace! 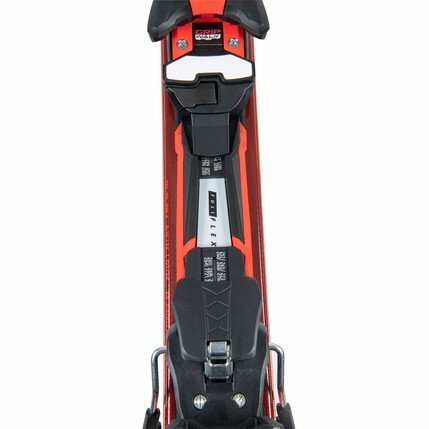 Uns ist kein Berg zu hoch.